Cinque Terre. Liguria. 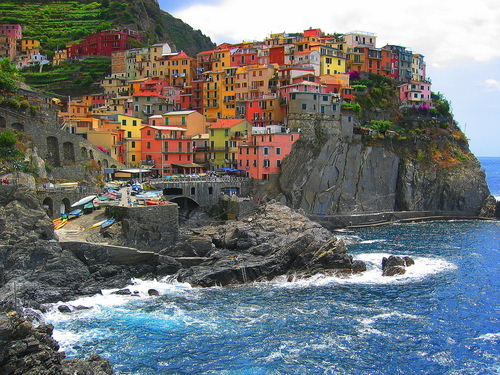 HD Wallpaper and background images in the Italy club tagged: italy. This Italy wallpaper might contain cliff, drop, and drop off.